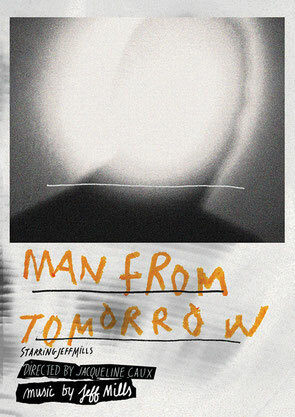 Since its debut at the auditorium of Le Louvre in February 2014, ‘Man From Tomorrow’ has since been shown across the globe in cities such as London, Berlin, Milan, Tokyo and New York. Jeff Mills partnered up with French filmmaker Jacqueline Caux to create this feature film about him and his perception of the future. With his sound and Caux’s invasive cinematic imagery, this film is a portrait of possibly one of the most innovative DJs and producers in the world of electronic music. Jacqueline Caux has created various documentaries and short films focused on electronic music and dance culture's key players. 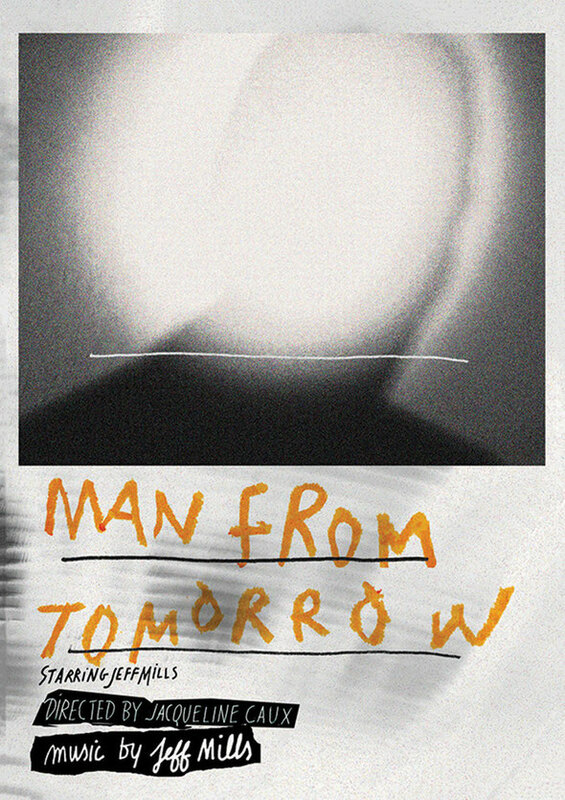 In ‘Man From Tomorrow’, she gets closer to Jeff Mills in a completely new way. Lighting and pictures are the focus of the film yet the music, which was recorded and compiled by Jeff Mills, sets the tone. The first part of the film is purely instrumental and without words, the reason for which Jacqueline states was intentionally done to allow the viewers to "immerse completely" in the film. The second part features selected quotes from Jeff Mills that were extracted from various talks between him and her. He speaks about subjects that have always influenced his work; the future of mankind, the possibility of life on other planets and the prospect of time travel. The DVD and CD are out this month on Axis Records.